Forget the tight confines of a hummer or stretch limousine, it’s time to stretch out and party with friends. We have vehicles to suit all group sizes and budgets. Big Mummer is sure to impress for your next party! We make YOUR FUN, OUR BUSINESS! Our party planners are committed to creating the ultimate night out for you and your friends. 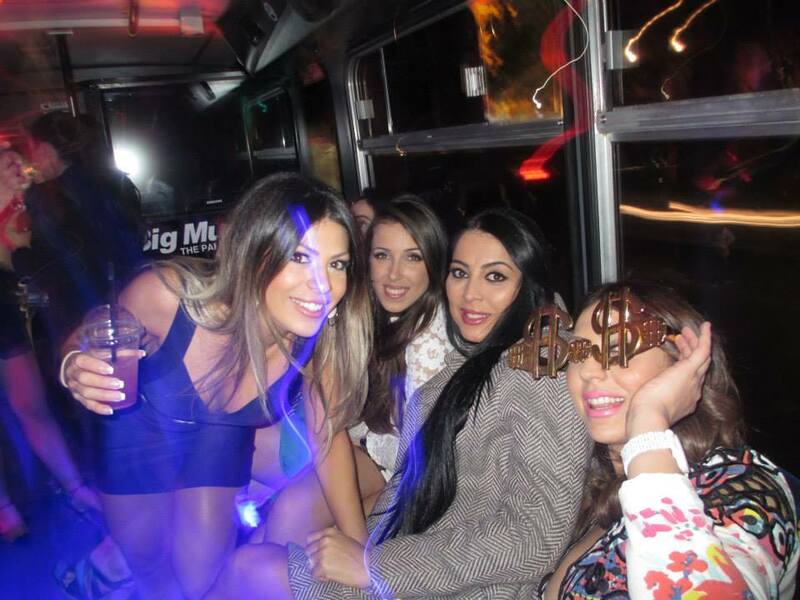 Big Mummer’s party bus fleet offers a range of unique party vehicles to suit all group sizes and budgets. Tell us what you are celebrating, how many people and your vision for the ultimate party and we will make it happen! and our range of ‘Party People Movers’. We have vehicles to suit all group sizes and budgets. the scenery fly by. It’s totally up to you! team building days, come on board with Sydney’s best fleet. together and travel Sydney in style for a night to remember! We believe in great service. Don’t just take our word, hear what our customers have to say. Pssst.. these are real customers, check out more on our Facebook page! 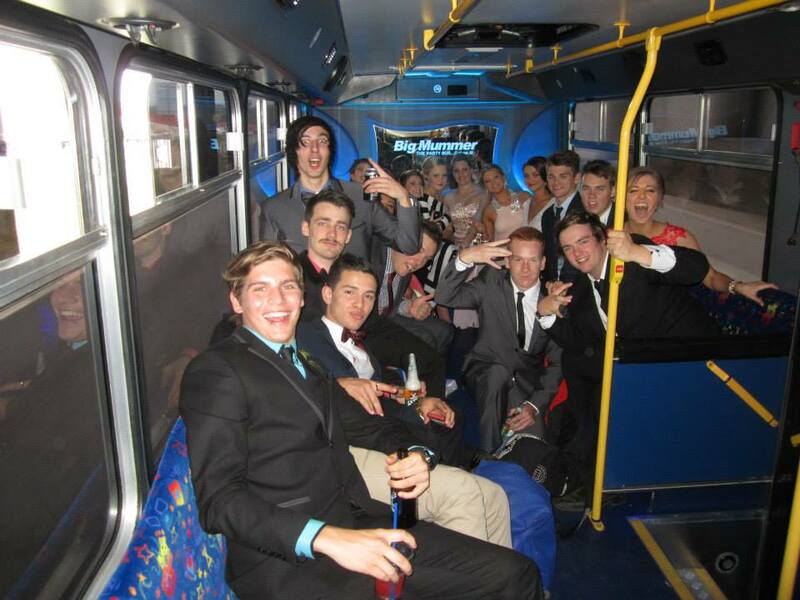 Get your friends together and travel Sydney in style on Sydney’s Ultimate Party Bus!